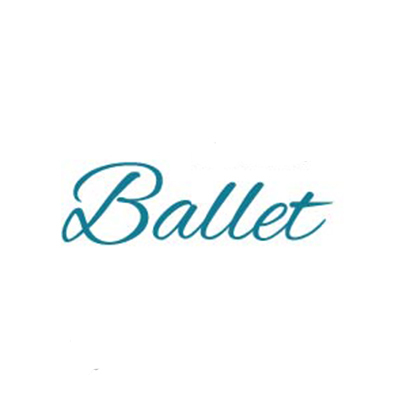 BALLET (age 5+) | Elements Dance Co.
(Ages 5+) Ballet is the foundation for all other dance forms as it develops posture, alignment, coordination, balance, strength and musicality. 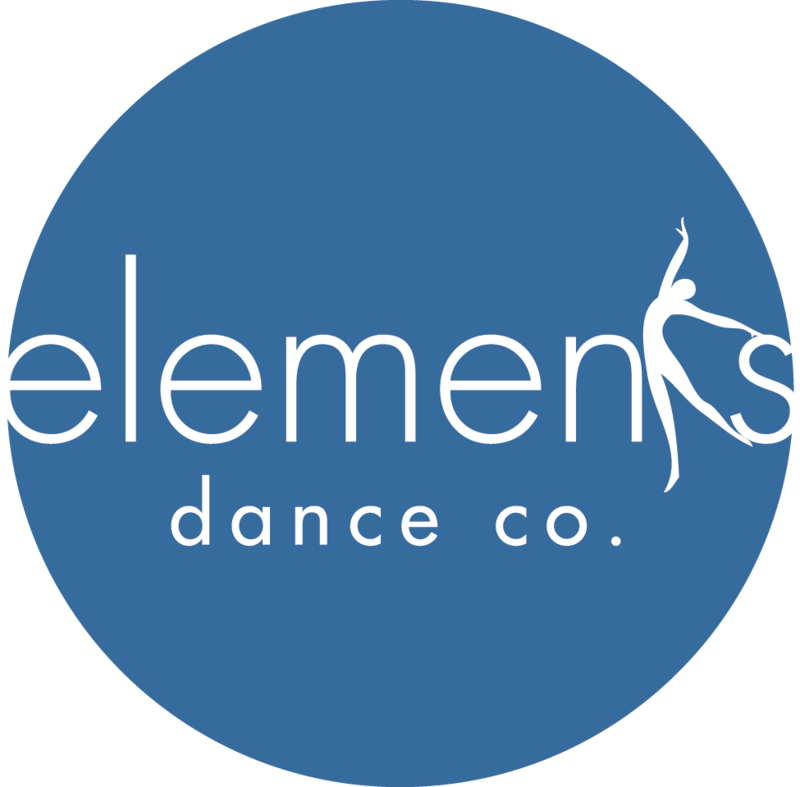 At Elements Dance Co. classes are based on the Royal Academy of Dance syllabus, an international curriculum and examining body taught worldwide. Boys: Black shorts, white t-shirt, Bloch 205 or Capezio 200 leather full sole ballet shoes (black). **all dancers requiring a character skirt and shoes (Ballet 1 and up) may purchase these ahead of time from Attitude Dancewear or Calgary dance wear stores. The studio will provide the opportunity to order your skirt through our studio seamstress in September. 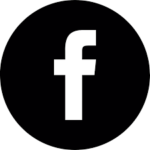 You will be emailed once we are taking orders. 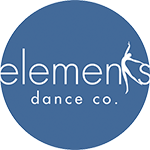 At Elements Dance Co. we are passionately committed to providing a solid technical foundation for dance while inspiring creativity and artistic expression in a supportive and nurturing environment.